Foundation Drilling Tools feature quick change holders. 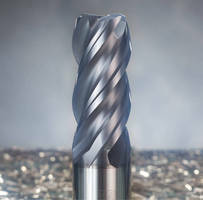 Solid-Carbide Drill produces burr-free holes in CFRP-metal stacks. Diamond Coring Drill Rig supports deep hole drilling. 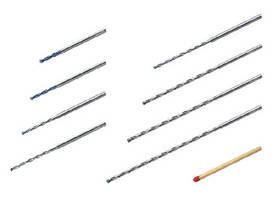 Solid Carbide Drill is designed for holemaking in aluminum. Solid-Carbide Drill cuts through CFRP-titanium stacks. 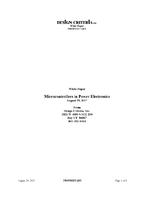 Micro Drills enable drilling without pecking. 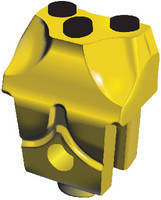 PDC Bit enables extended, accelerated drilling runs. 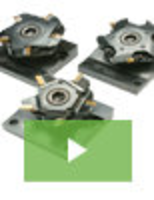 FastBack PDC bits feature blade configuration that supports cutters inÃ‚- minimalist fashion. Also, blade configuration opens up junk slot area for optimal hydraulics and cuttings evacuation. Profile size eliminates wasted energy pushingÃ‚Â bit's blade surface, focusing all energy on diamond cutting surfaces. Surface coatings optimize erosion control without sacrificing strength.